Do you want effective pest control service to protect your home and family, but do you have a tight, busy schedule? Prime Pest Solutions, Perimeter Pest Control Service is the choice for you and your family. 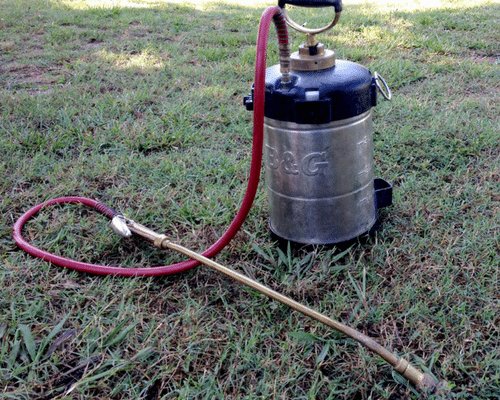 With the Perimeter Pest Control Service, we treat the outside of your home 4 times a year. At Prime Pest Solutions we strive to make our services convenient for our customers, that’s why our technicians are available 8-5, Monday through Friday. You can even schedule an appointment for a time when you’re not at home. We will fully treat the outside of your home and leave a detailed service slip in your door. Our Perimeter Pest Control Service protects your home from all types of crawling insects, including but not limited to all types of cockroaches and ants, millipedes, centipedes, spiders and crickets. If you ever have any problems in between your quarterly services, just give us a call and we will come out again to service your home and treat the problem, absolutely free! Most of the pests people have problems with are coming in from the outside. That’s why we like to focus on the outside of your home. We stop the insects before they can get inside. We are, also, not spraying any unnecessary chemical inside your home. We focus on areas where insects can get in, like windows, doors, eaves, cracks and gaps in siding. During our perimeter service we will inspect the outside of your home for problem areas. Bushes and trees that are too close to your home can create a “highway” for insects and critters to enter your home. Call today to start your Perimeter Pest Control Service!